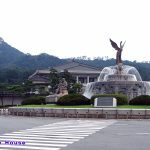 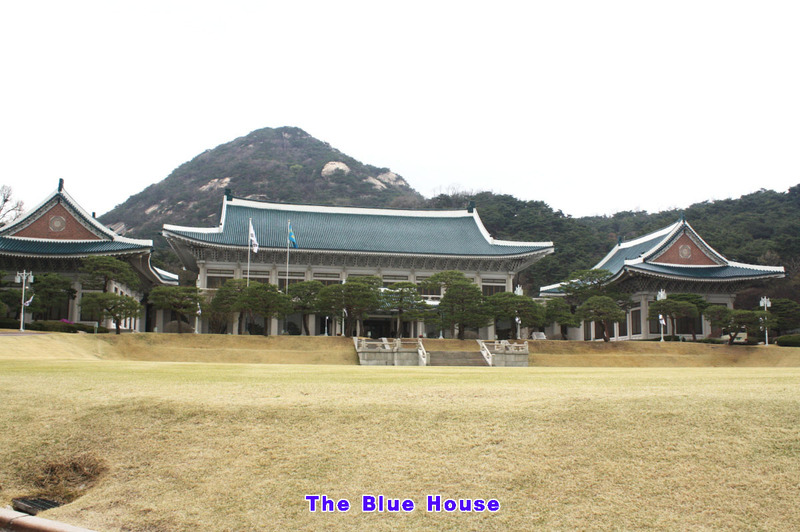 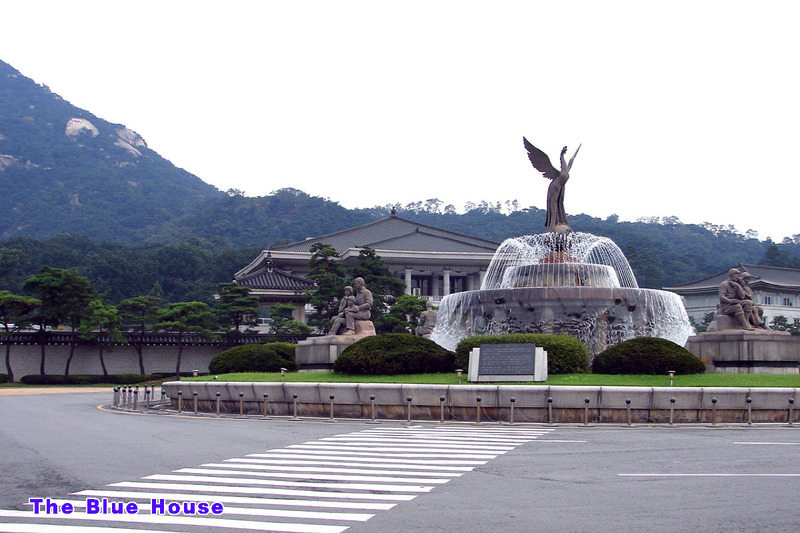 Official residence of the president is called “The Blue House”.The symbol of the Blue House, which is at the center of Korean politics, is the blue tiles. 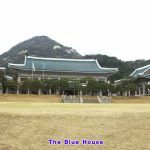 The first thing that catches your eye when you arrive at the Blue House is also the blue tiles of the main building. 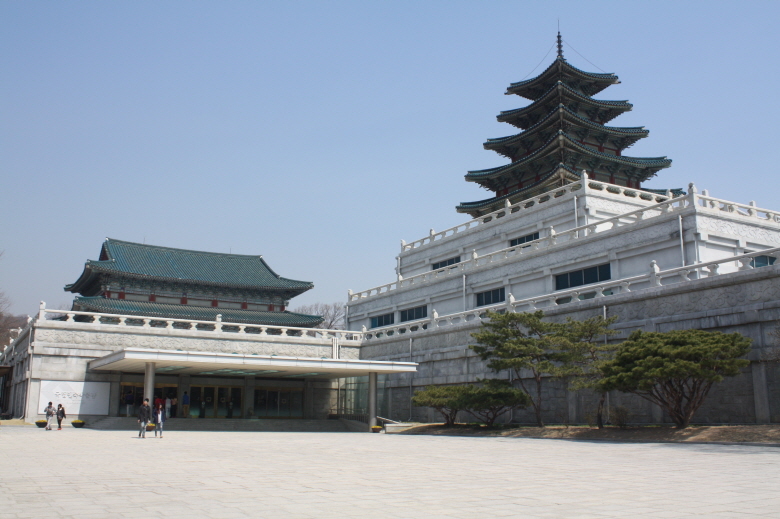 The blue tiles and the smooth roof are in beautiful harmony with Mt. 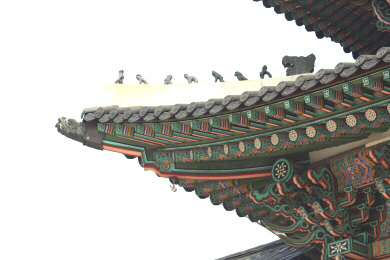 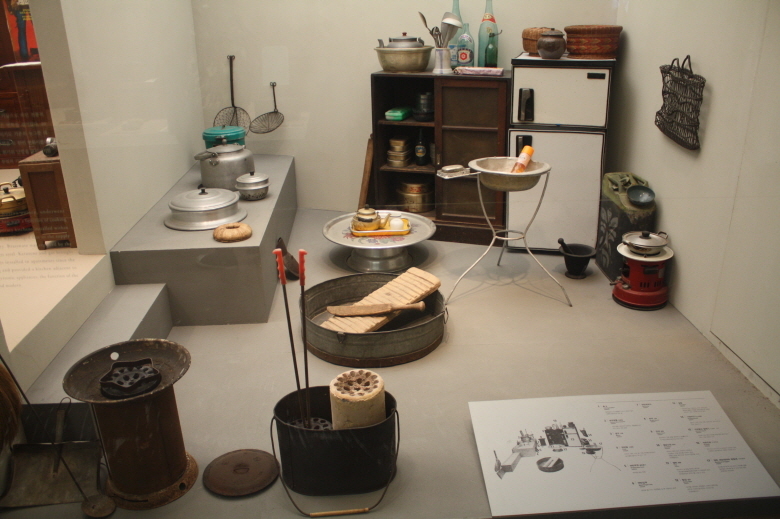 Bugaksan behind it. 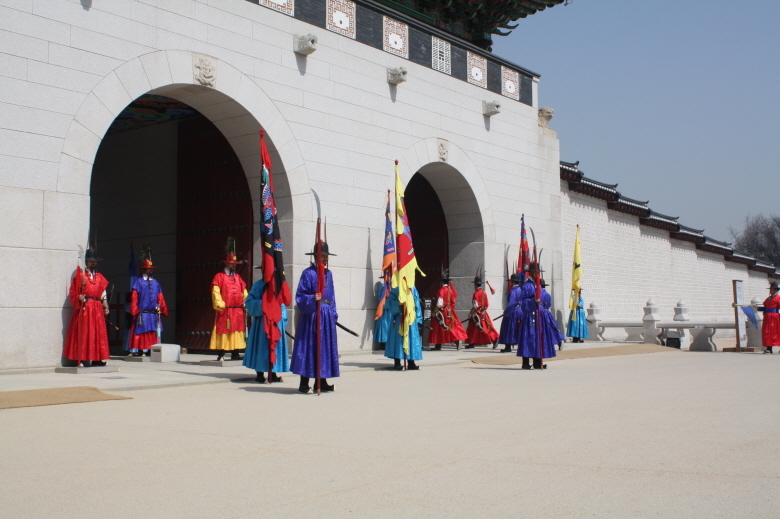 If there is the ceremony for guardsman in England, there is a ceremony of changing shift for the gate guard in Korea. 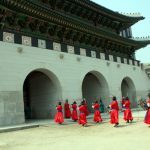 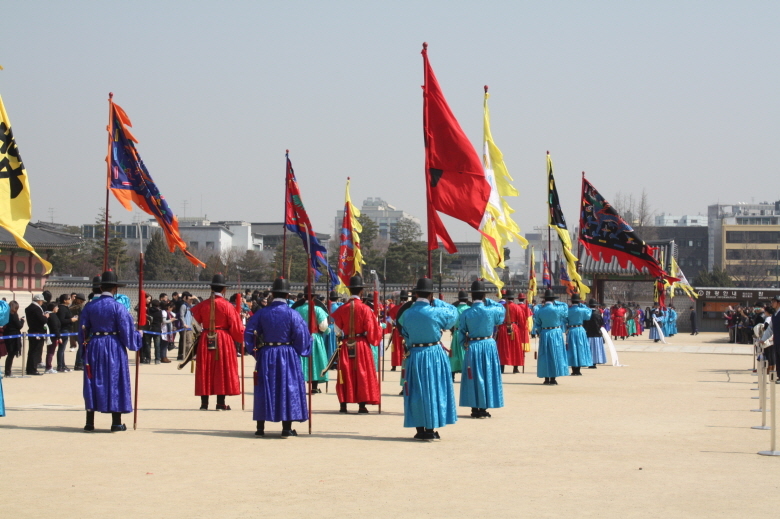 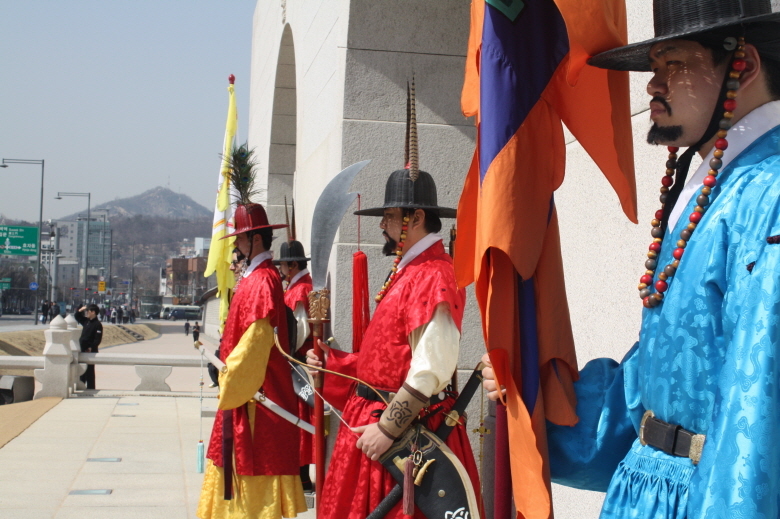 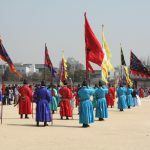 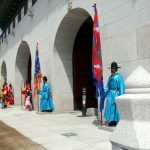 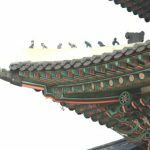 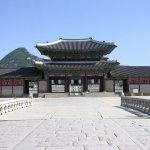 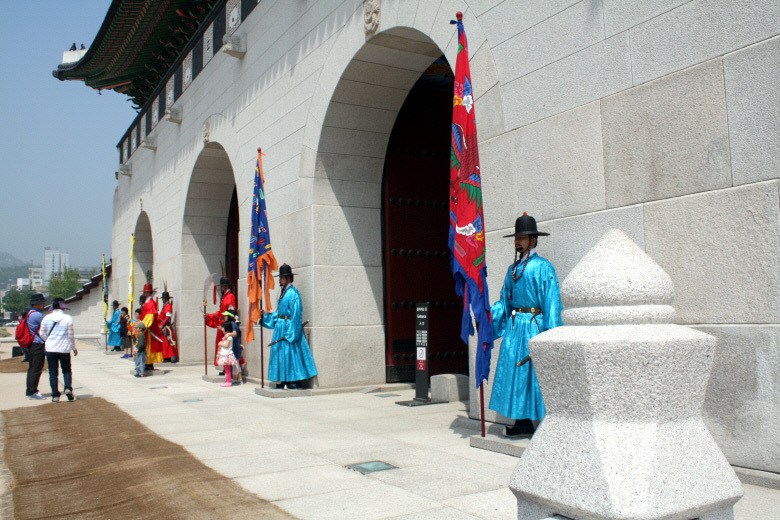 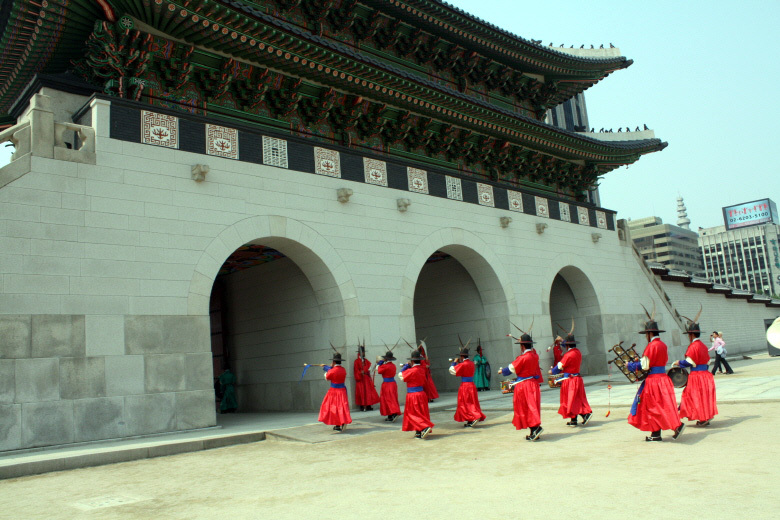 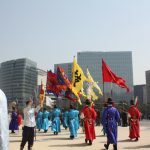 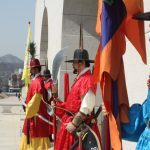 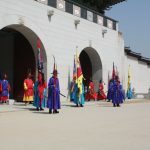 As a gate guard is in charge of security of the castle in England, Geumgun (royal guard) and Sumunjang (a gate guard) were in charge of the security of royal palace.Click here if you want to know more detail. 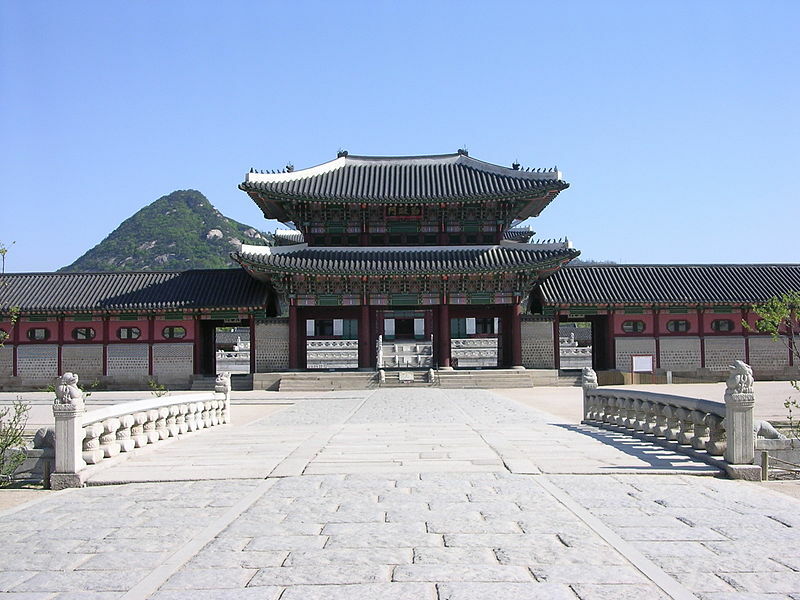 Jogye Temple is chief temple of the Jogye order which represents the Korean Buddhism. 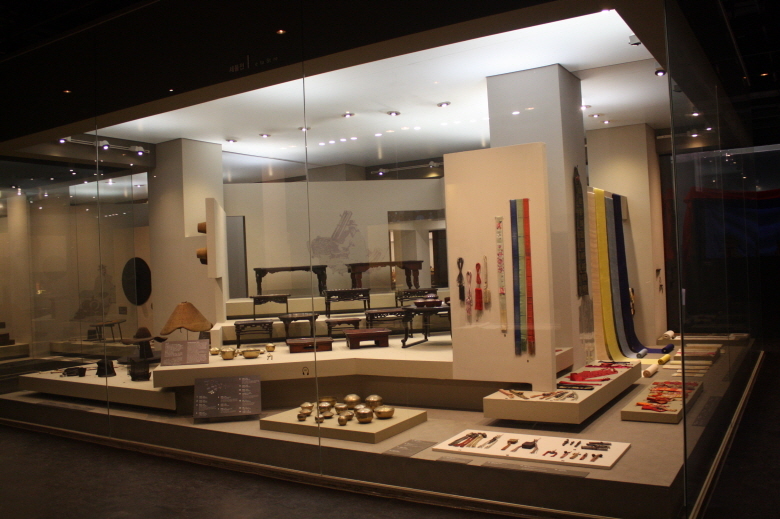 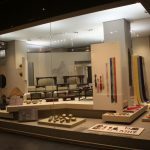 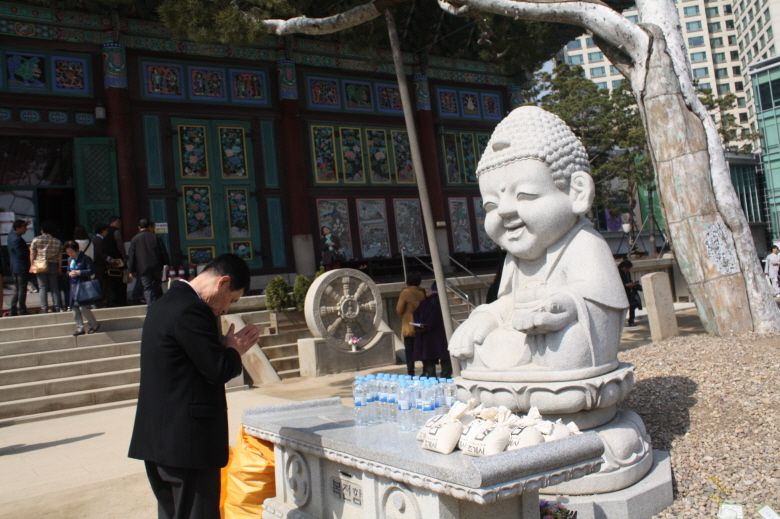 It promotes embodiment of society where people live together and Bodhisattva’s spirit. 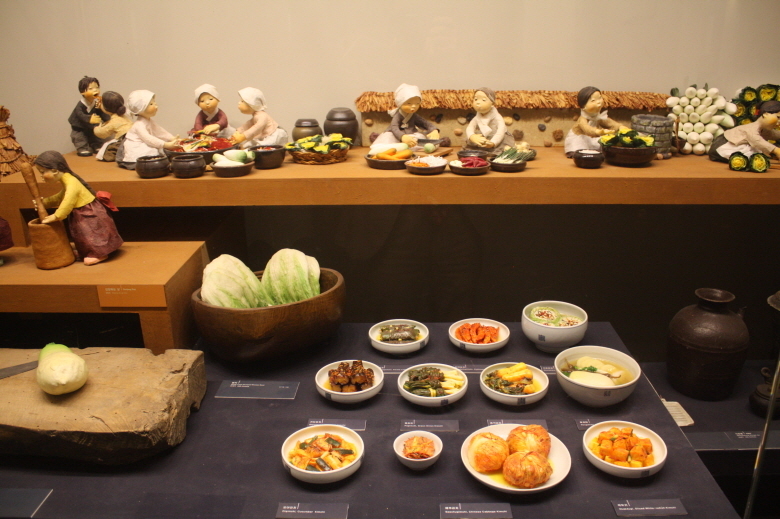 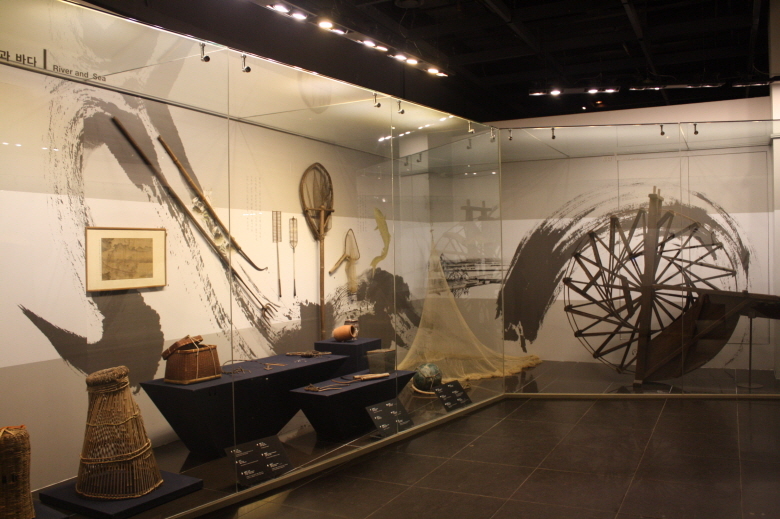 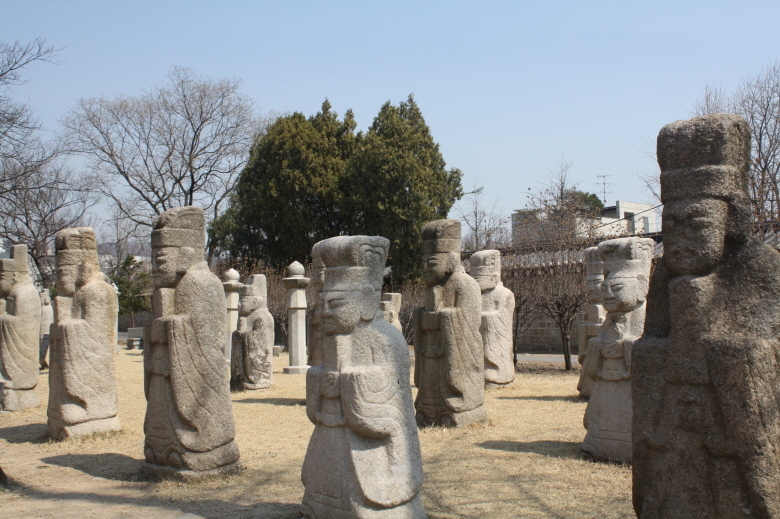 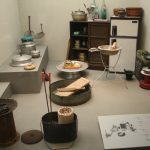 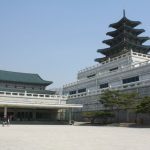 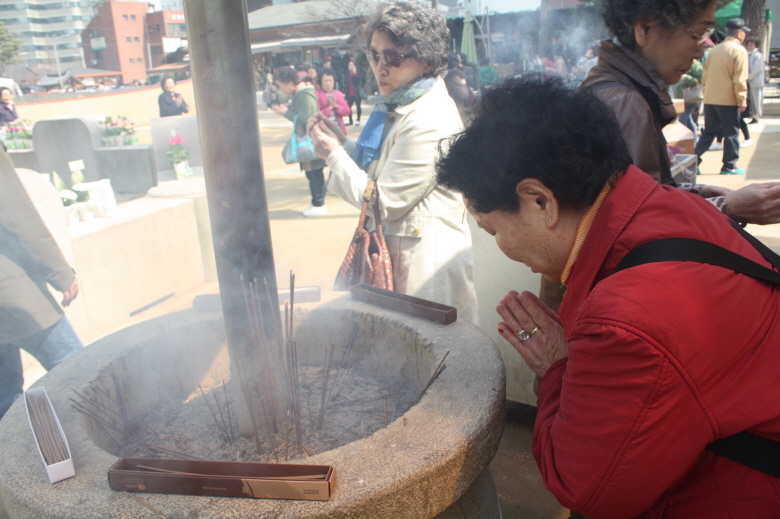 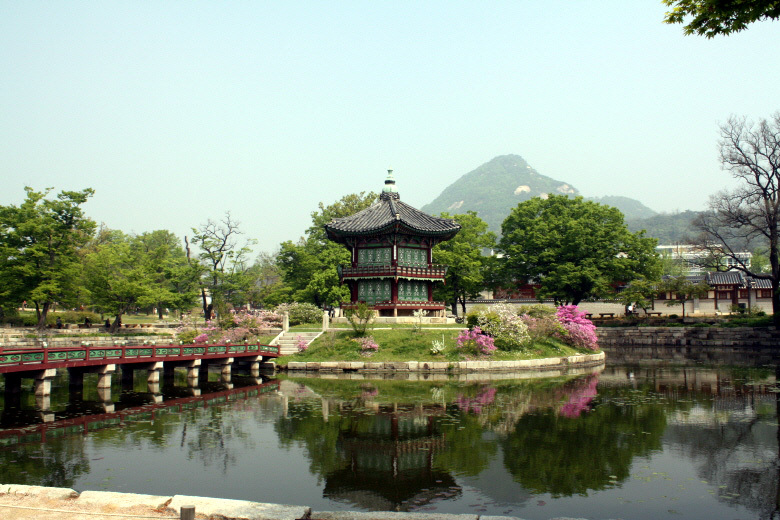 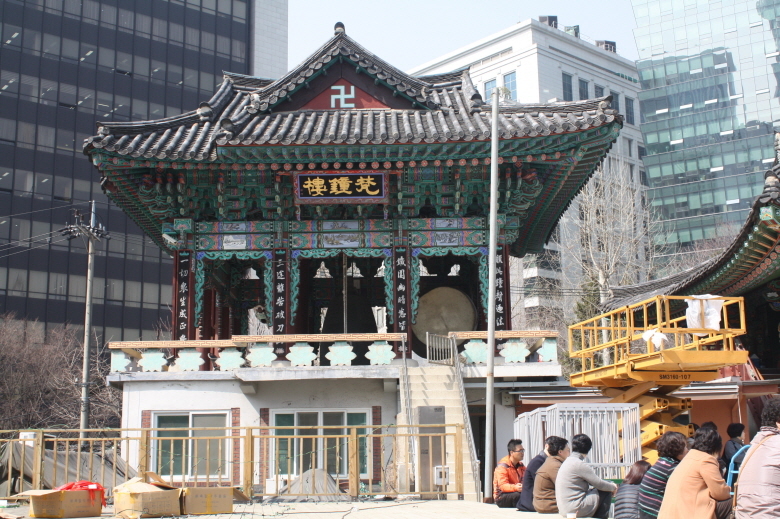 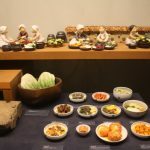 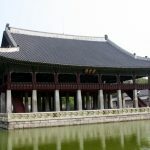 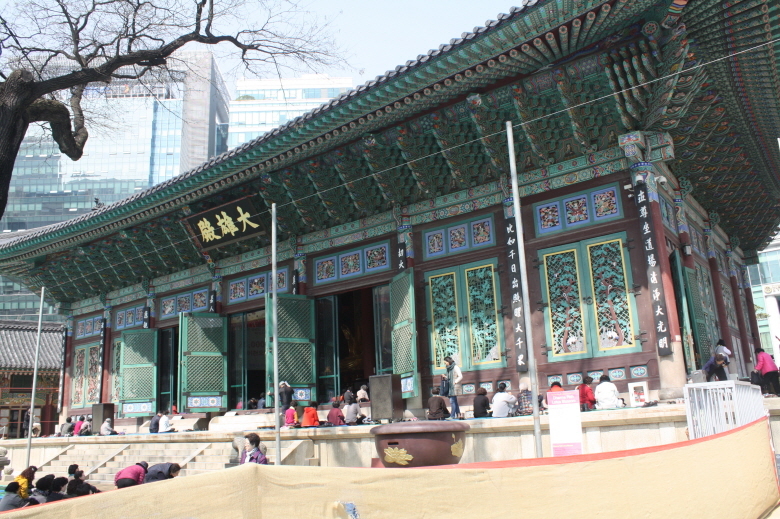 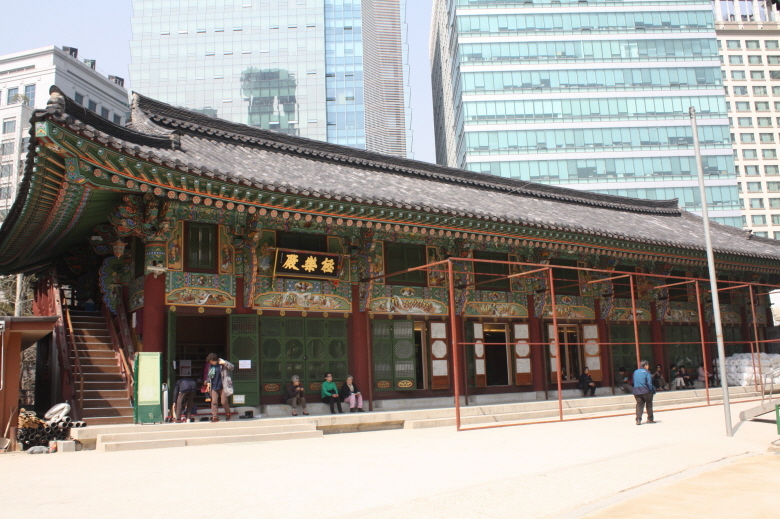 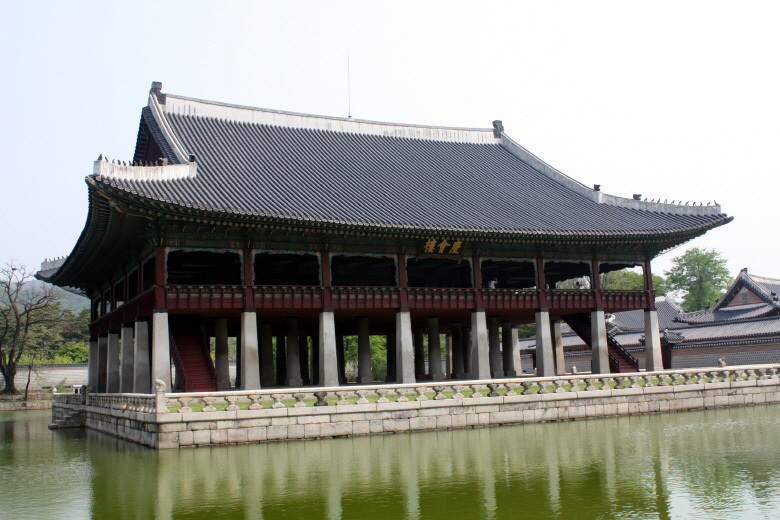 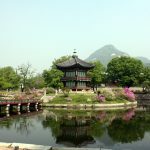 Also, the temple is a historic site that has lived through the turbulent modern history of Korea. 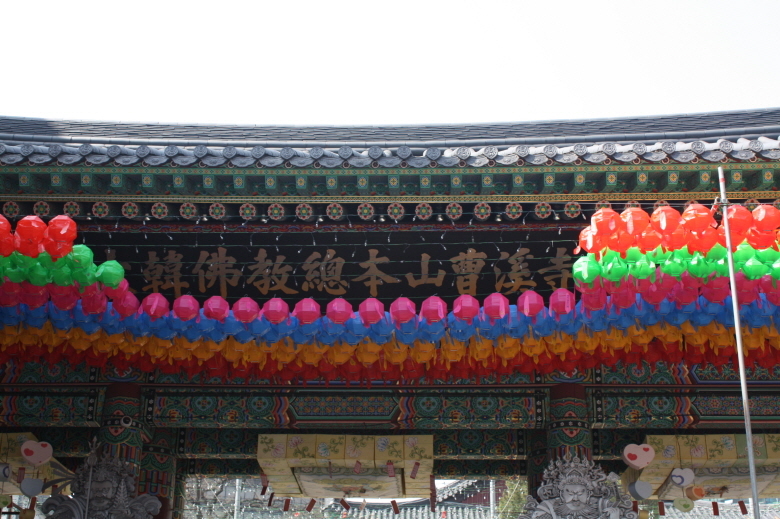 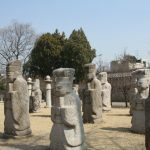 Jogye Temple was originally built in 1910 and bore the name of Gakhwangsa Temple by the monks longing for independence of the Korean Buddhism and recovery of Koreans’ self esteem. 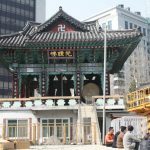 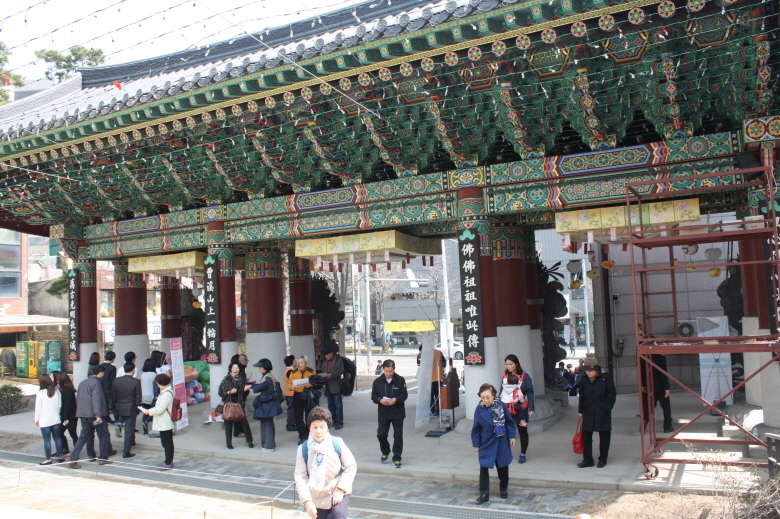 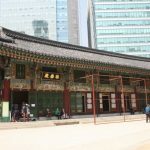 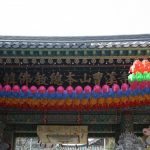 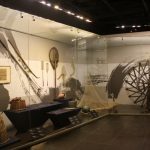 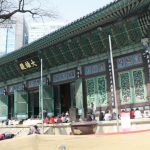 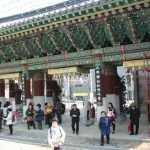 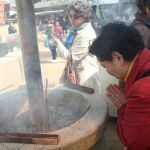 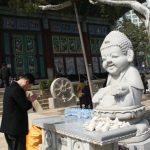 Gakhwangsa temple was the chief temple of modern Korean Buddhism and the first propagation center that argued legitimacy of local Buddhism and the first temple located inside the boundary of four gates of the city of Seoul. 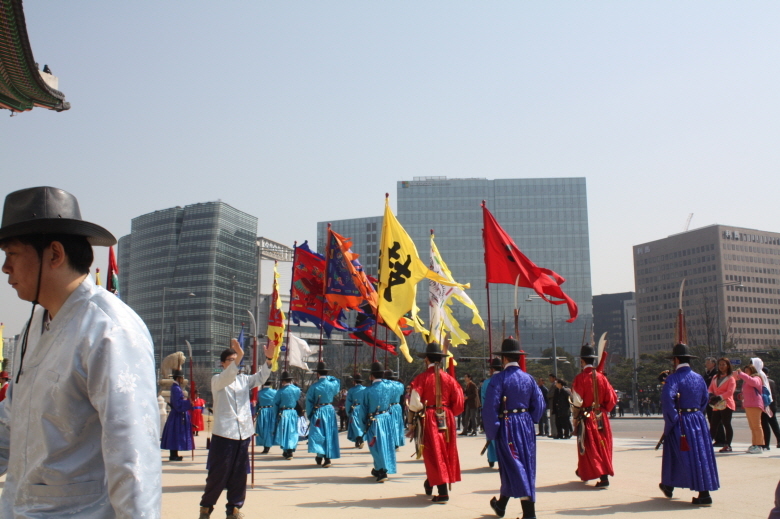 Your Name * = required field.